This data collection system enables vehicle and pedestrian traffic monitoring. 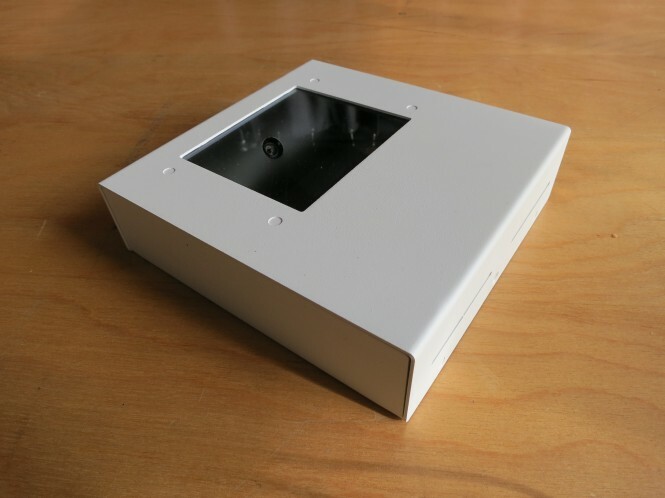 The system features a camera, small form-factor computer, and mobile communications capabilities. The client tasked Surya Design with integrating these core components into a design that would support low-volume manufacturing with minimal initial capital investment. 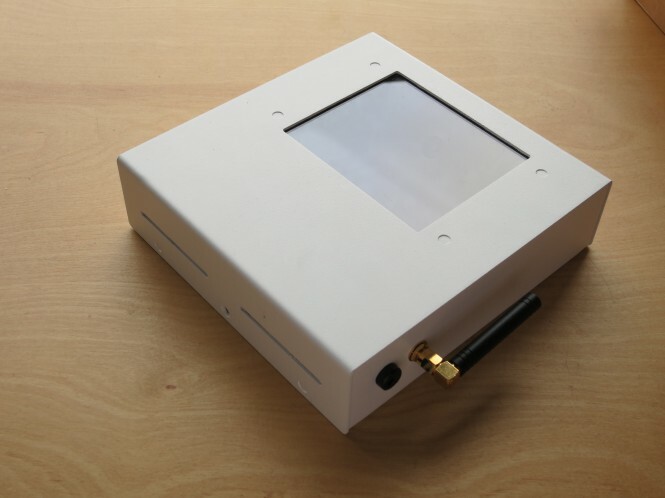 This effort entailed design of the enclosure, internal interface PCBs, thermal management, and tilt camera mount. In addition to the electrical and mechanical design, Surya Design handled production of the first several hundred units and supported a transition to higher volumes with a complete documentation package including a bill of materials and detailed assembly instructions.